Best known for its power and performance, the Drilex power section utilizes a unique multi-lobe design that is optimized for maximum torque output and controlled speed for today's high tech drill bits. 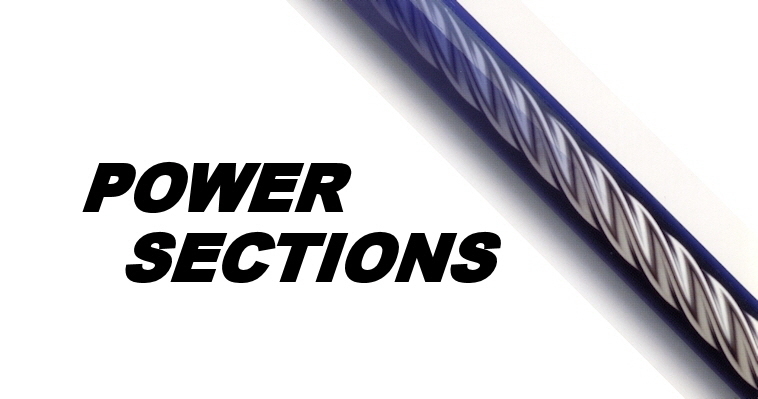 Drilex power sections use a custom process that eliminates the need for post-machine sanding or polishing. This process helps to eliminate profile distortion thus yielding a higher performance power section with superior torque output.